The Newly Released T4 and T8 Thermal cameras are available in 160x120 and 384x288 resolution respectively. 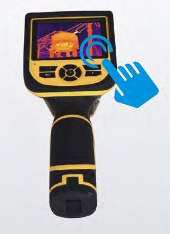 The scanners are fitted with a 3 MP digital camera that captures a colour digital reference image linked to every thermal image and it also incorporates IR Fusion where the Thermal image can be an overlay onto the digital image on the 3.6 " touch screen display. It allows for a 60 second voice annotation per file. 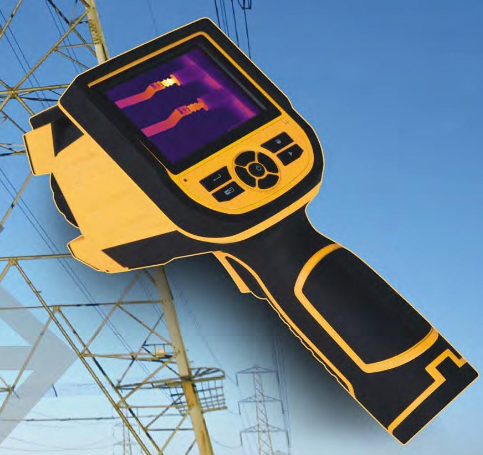 The camera allows for fast and accurate temperature measurement, user friendly and rugged design with an IP 54 rating and Drop Resistant up to 2 meters, suitable for various condition monitoring tasks. Also includes real time network transmission of pictures and video and Bluetooth audio output.